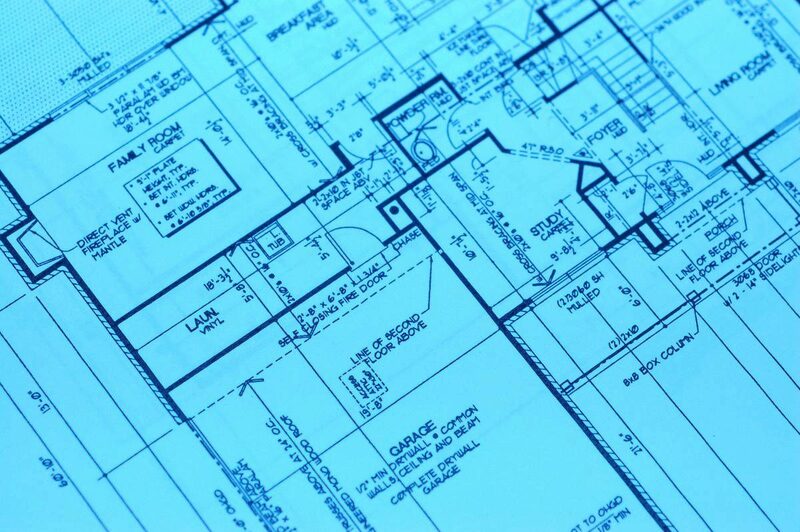 Whether you’re a professional contractor or just a homeowner looking to perform some renovation work, you need to be aware of the local building codes. These building codes are designed to protect the health and well-being of residents. And overlooking or turning a blind eye could result in injury and/or fines. While building codes vary from state-to-state, we’re going to cover some of the most common violations here. One of the single most common building code violations is not installing proper ventilation in the bathroom. Due to the high moisture in this part of the house, ventilation is necessary to prevent the growth of mold. The easiest way to move moist air out of the bathroom is with an exhaust fan, but most building codes state that bathrooms must feature either an exhaust fan or window. Unfortunately, you can’t construct a storage shed, garage or additional structure right next to your property line. If you are planning on building an add-on structure such as this, contact the Zoning Division office in your city for more information. Trust me, you don’t want to spend all of the time, money and energy building a new structure only for code enforcers to say you must tear it back down. Fire blocks are small pieces of wood that are inserted into walls. Their purpose is to provide more structural stability to walls in the event of a fire. It only takes a couple of minutes to throw up some fire blocks in the walls; however, many contractors and home renovators overlook this key step. Whether your local building code requires them or not, fire blocks are an important element that all walls over 10 feet tall should have. Building code states that all bedrooms in a home must contain at least one emergency egress window to allow occupants to escape in the event of a fire. There’s a certain criteria for constructing egress windows. Each one must be constructed at least 20 inches wide and 24 inches tall, and contain a maximum still height of 44 inches about the door. A fifth building code violation that’s all too common in homes is not constructing a return on hand rails. Returns are designed to prevent residents from falling off the stairs. Basically, they are small ‘connecting’ rails that bridge the gap between the wall and primary hand rail.